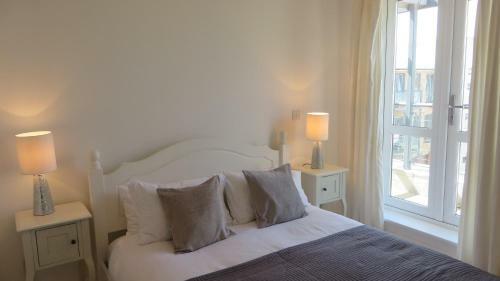 These four star serviced apartments in Cherry Hinton Road are just a 10 minute walk from Cambridge Railway Station. The two bedroom properties each sleep up to four guests and include a fully equipped kitchen, including a washer/dryer, and a comfortable living area with leather sofa. These serviced apartments are on Station Road which, as the name suggests, is close to Cambridge railway station. 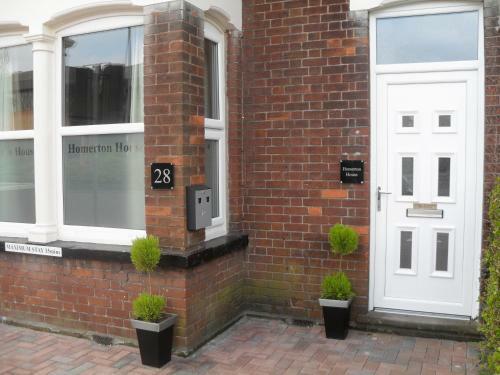 Each of the one and two bedroom apartments benefits from free Wi-Fi and free car parking. 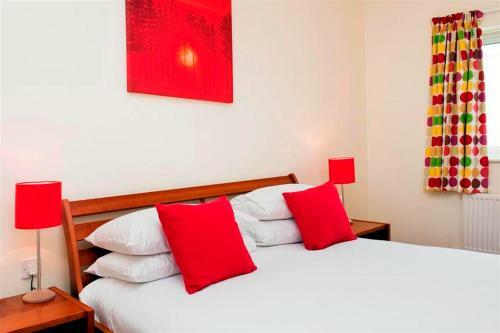 Four 4* serviced apartments in Cherry Hinton Road which is a 20 minute walk from the city centre. These Cambridge apartments are all one bed flats and have high quality furnishings and appliances, free parking and free wifi. Each apartment sleeps two people.